Holds up to 6 people at 150 lbs per person. 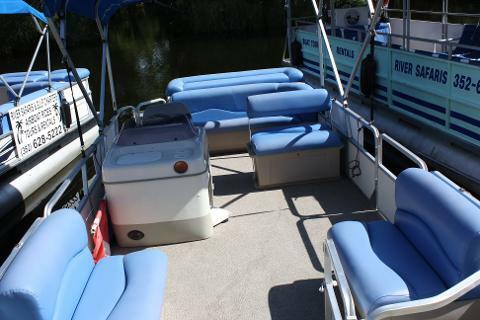 Boats are rented with maximum number people allowed, HOWEVER you know the size of your people and the amount of coolers, etc you will be taking on the boat. 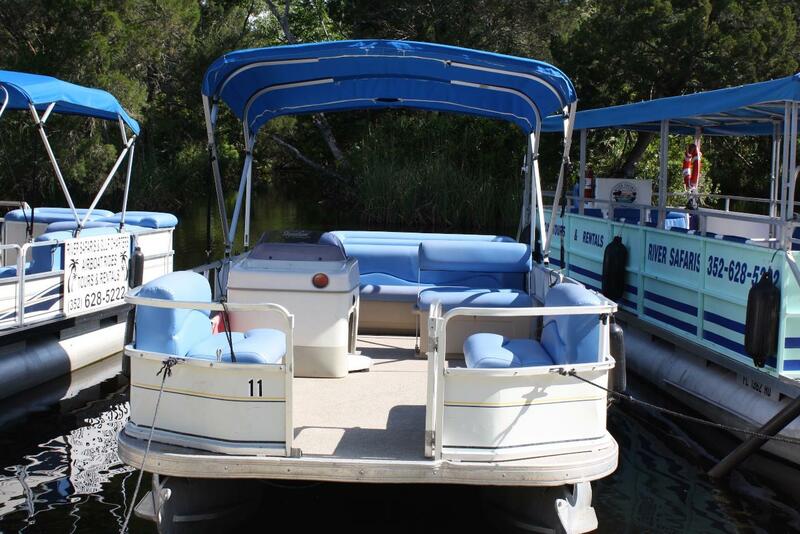 Please consider this when you are making a reservation, the more weight on the boat the slower it will be and lower it will sit in the water. 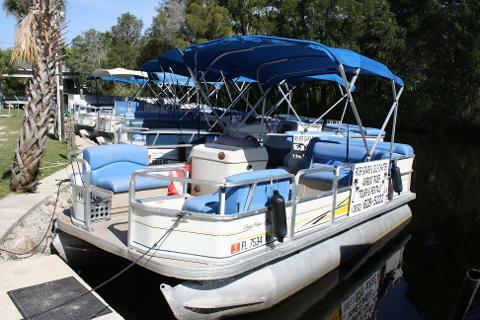 *Boats are rented with indicated capacity, anyone exceeding these capacities are subject to fines and additional charges. Florida State Law! Scallop Season Rate is $220 half day.